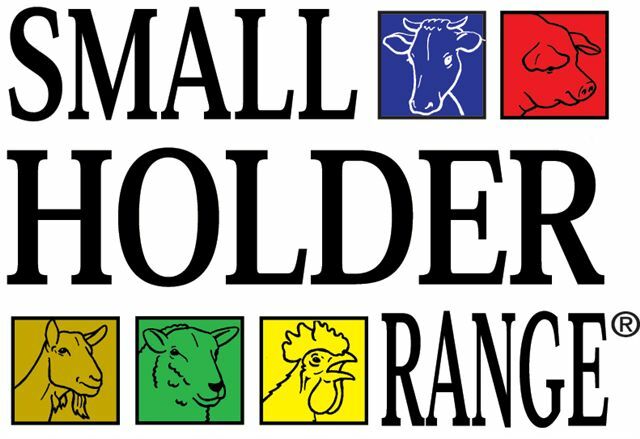 Surrey Poultry stocks a comprehensive selection of feeds from the Allen & Page Smallholder Range. All feed within the Smallholder Range is approved by the Vegetarian Society and are free from any animal by-products. 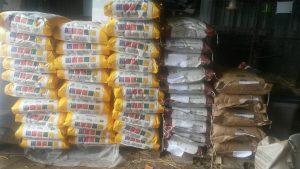 In additional to this we stock the Allen & Page Organic Range of Feed which is approved by the Soil Association and is 100% organic. This will guarantee your free range birds produce a deep natural yellow yolk to their eggs.